A lot of great things come with taking advantage of wood fireplace sales for your Arvada, CO home. You can finally sit around and enjoy a roaring fire as you bask in its warmth. However, owning a wood fireplace also means that you inherit extra responsibilities. One of these responsibilities is getting your chimney inspected for any blockages and structural issues. 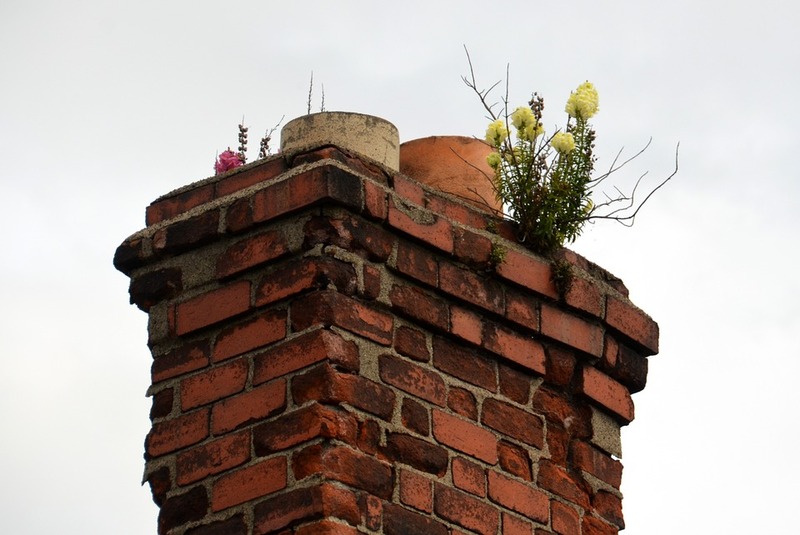 Here is everything you need to know about chimney inspections. 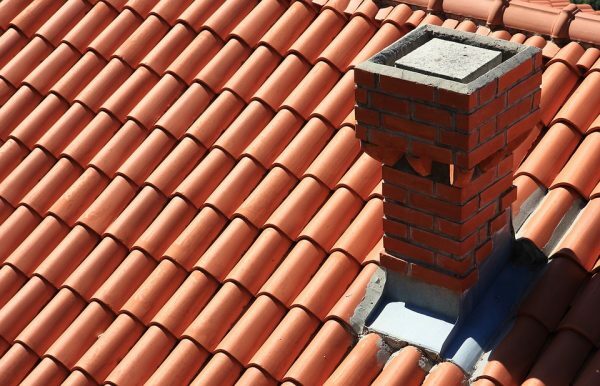 This category of chimney inspection is the first of three levels that homeowners can get done. Since this is the most basic form of inspection, it also has the lowest price tag out of all three types. For a level one inspection, you can expect to pay anywhere from $80-$200. This type of inspection involves the certified chimney sweep coming to your home and looking up into the chimney with a flashlight. Based on this visual inspection, they will be able to tell if there are any significant build-ups in smoke deposits from the fireplace such as creosote and soot. If there are, the chimney sweep will use a variety of tools to clear the chimney out. This type of inspection is a bit more invasive of your chimney and your home and is usually only recommended when a significant change has occurred. This change could be a recent natural disaster, new fireplace installation, or the purchase of the home. It involves the chimney sweep getting up onto the roof and examining the chimney from there as well. They will also use special tools to examine the attic and crawl space to get a full picture of how the chimney is doing. If cleaning is necessary, then the chimney sweep will do it. This is by far the most intensive form of inspection and is only ever required when a chimney fire has recently broken out or the house has suffered extensive damage of some sort. It usually involves the chimney actually getting torn down and rebuilt. This process can take several days or even weeks and will cost about $1,000-$5,000. To get more information about proper fireplace maintenance, call the professionals at Hi-Tech Appliance.